Welcome to the UW Law Library! 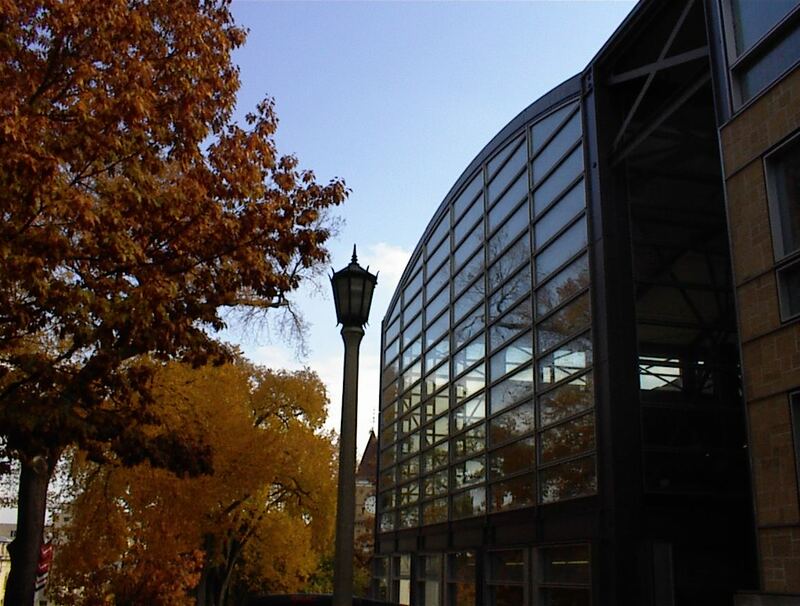 Located in the UW Law School, the Law Library supports and fosters the learning, research, and service activities of the faculty, staff, and students of the UW Law School, specifically, and the UW, generally. The Law Library also serves as an important source of legal information for the State of Wisconsin. An On-line Tour of the UW Law School is also available.